If you have an android smartphone today, you probably already know about the mind boggling variety of apps that are just a click away. 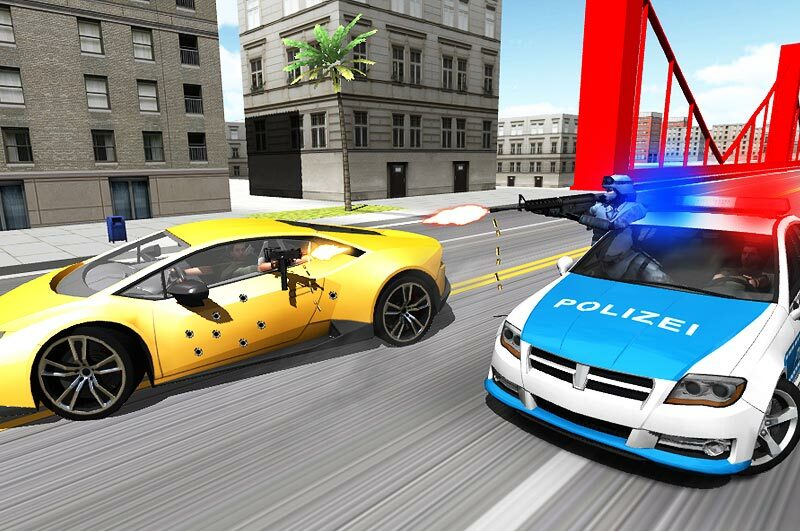 Android games are taking gamers by storm as the platform keeps incorporating new features and technology to provide the best gaming experience. Racing games have been there for a very long time now. But gamers look for something different. New landscapes and racing vehicles appeal to users more than conventional racing cars and dirt bikes. Android has become the smartphone OS that makes everything available at people’s fingertips. The extensive range of games available on the platform is a treat for any savvy gamer who constantly look for new features. While talking about Android’s game marketplace, we cannot miss out the popular Hill Climb Racing game. But there’s more than this in the platform’s plethoric game collection. 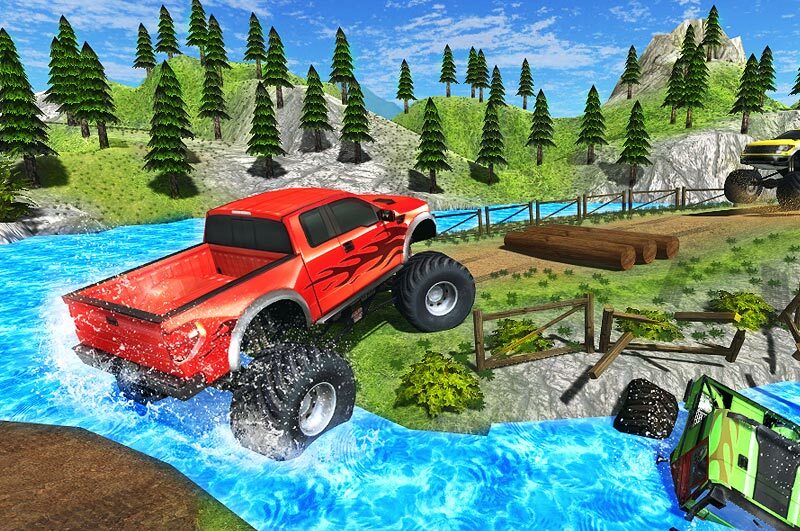 If you feel that conventional car or bike racing games have lost their charm, then you should definitely check out Monster Truck Hill Racing. 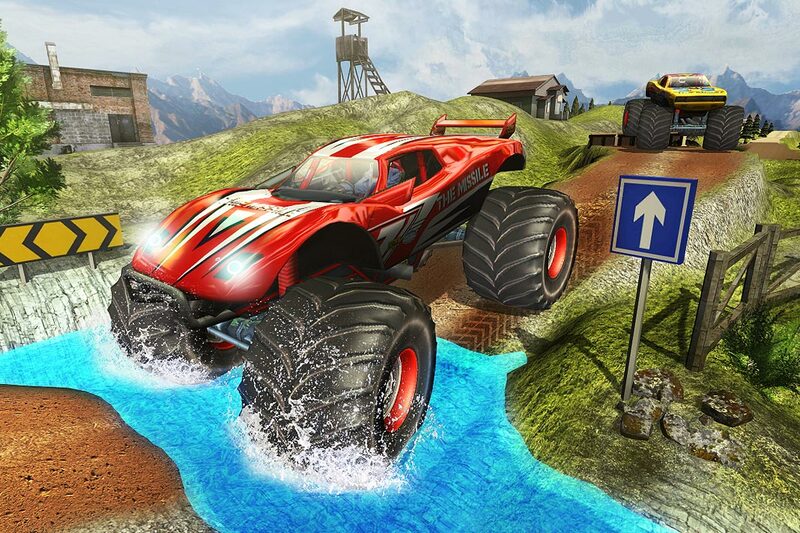 If you fancy monster trucks, then Monster Truck Hill Racing is a game you shouldn’t miss. So instead of a jeep, you are now sitting behind the wheels of a 4X4 monster truck and going through the thrills of narrow mountain roads. The game is like a fresh gust of wind for people who loved the Hill Climb Racing game. The game opens with a wide range of monster trucks to choose from. The appealing color schemes and features simply ascends the desperation to play the game. However, most of these trucks are locked, and you have to go through different levels in order to unlock them. You may start playing with the ones that are already unlocked. As the game loads, you are set in a sprawling rocky landscape of African savannah with a narrow, meandering mountain road lying before you. That’s where the challenge starts. As you accelerate and move ahead, navigating the road becomes highly challenging. You have to try to remain on track so that you don’t fall off the road and end the game. Monster Truck Hill Racing puts your driving skills to extreme of tests. You have to make careful maneuvers and turns while navigating the hilly roads. The game demands agility and precision for racing through challenges. The truck’s accelerator and brakes are managed well for a smooth navigation. You can control the truck’s tilt by simply moving your phone, thus making it easier to remain on track. Monster Truck Hill Racing is full of adventure and thrill. Climbing up a rocky mountain on a monster truck seems unattainable but exciting. You have mud, water, snow and ramps to overcome while moving ahead on the narrow road. You can even upgrade your truck as you clear different levels of the game. Each upgrade gives you a more powerful and robust truck to drive. Monster Truck Hill Racing is your game if you love the thrills of climbing rocky mountains. If you have a desire to drive a monster truck with giant wheels, you are sure to enjoy maneuvering it with skill and tactic. The game is rich in adventure and challenges that keep players glued to it till the very end. 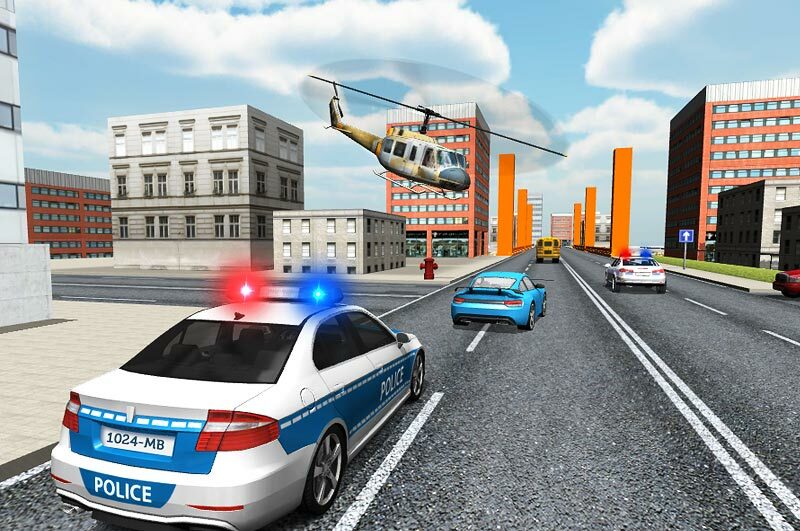 The superior interface and user-friendly controls make the game very exciting. So what are you waiting for? 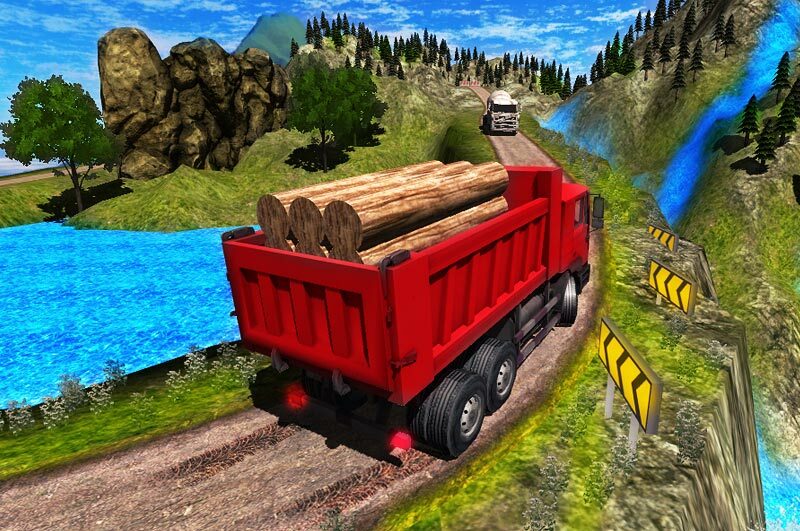 Download the game, step into your truck and embark on the journey through the thrilling rocky mountains!